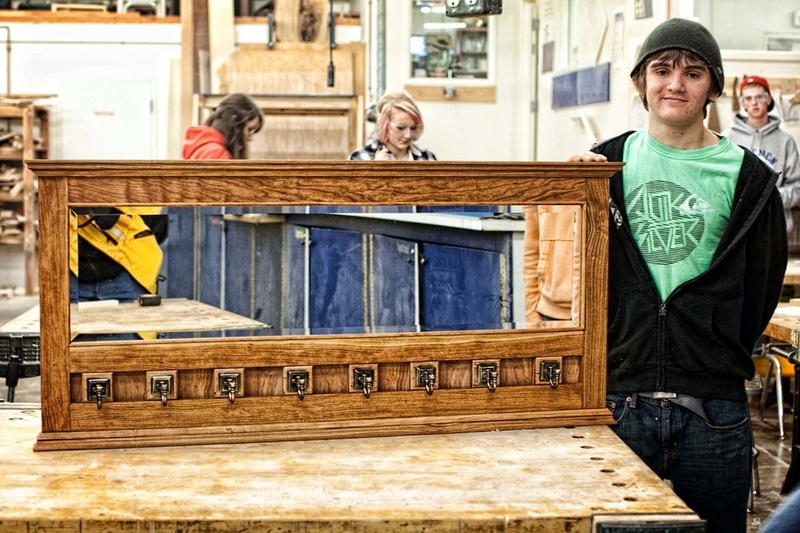 It is our firm belief here at Grants Pass High School that a solid foundation in the traditional skills of hands-on woodworking is essential for our students. 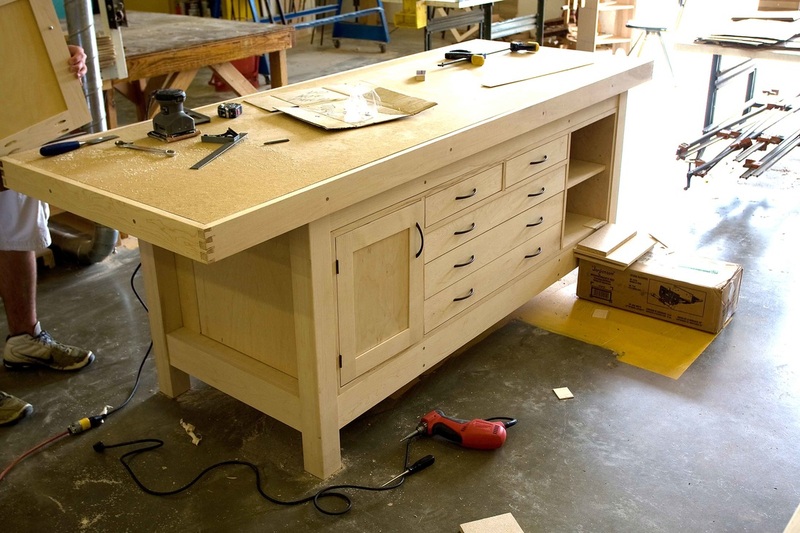 Although we are embracing modern technology in our work, it is critical to the overall success of students to have the basic skills needed to make a piece of furniture or cabinetry using traditional methods. 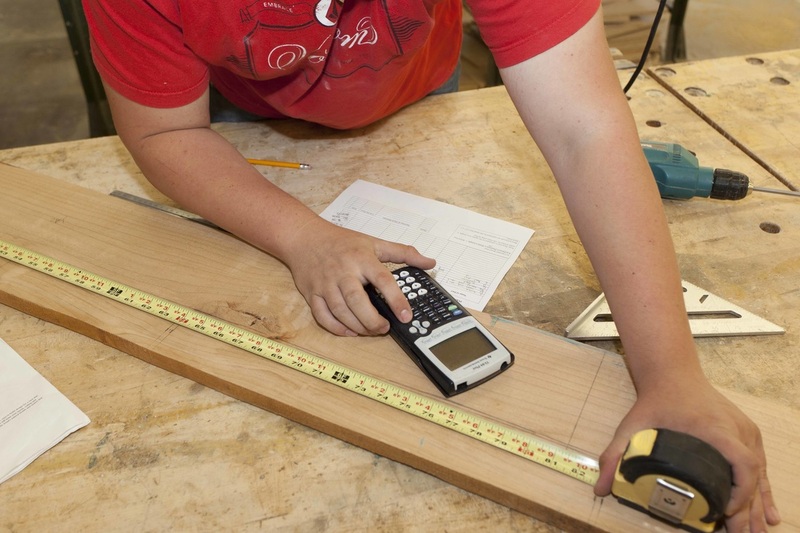 Measuring and marking, math, plans and blueprint interpretation, machine set-up and above all the safe use of all machines in the shop are where all students begin. Here you will find some of the basics you need to get started in in our Beginning Manufacturing courses. 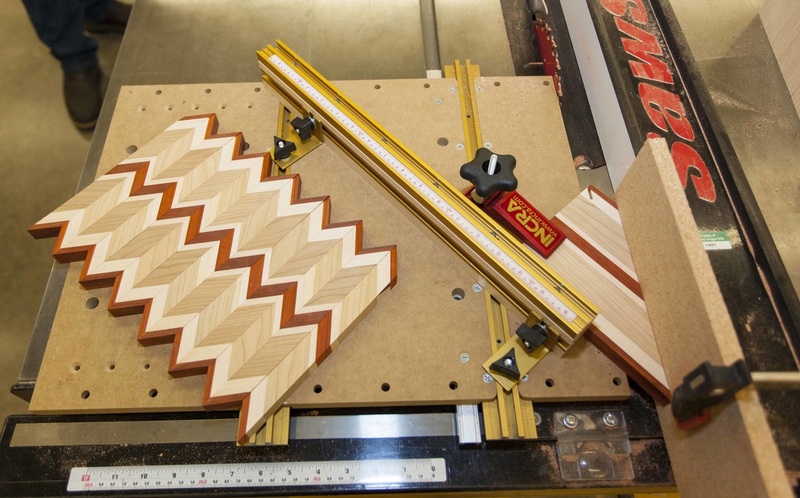 From reading a ruler to basic shop math and shop safety, this is where you should start. What are you going to create? Follow the link below to the site where you can browse hundreds of plans. This is where you can find links to some of the more advanced skills you may be using in our Intermediate and Advanced Manufacturing courses. Below, you will find some of the paperwork you will need throughout the semester in the Woodworking classes.